Your children want a tire swing. You want a hammock. Unfortunately, your backyard’s slow-growing trees can’t keep up with your fun plans. Schuloff Tree & Lawn Care offers state-of-the-art tree fertilization and soil amendment, providing your trees the organic matter they need to grow strong. The Front Range’s high desert climate and nutrient-deficient soil exacerbate tree growth. Limited precipitation stresses trees, bushes, and grasses. Poor soils prevent seedlings from taking root and growing. At Schuloff Tree & Lawn Care, our staff of arborists, horticulturists, and foresters add organic matter and slow-release nutrients to your yard’s soil. Organic matter breaks down and helps water permeate into the ground. Nutrients similarly infuse into the earth, enriching every layer of soil in your yard. Our combination of organic matter and nutrients represents the best soil-building solution for Front Range residents. As part of our company’s tree fertilization for Colorado homes, we offer direct tree injections for pest control. Our team developed a top-of-the-line treatment to eliminate emerald ash borers, the non-native, invasive insects eating away at one of Colorado’s few, native deciduous trees. We use environmentally friendly methods to rid your trees of this damaging infestation. We also offer weed control services with our soil amendment and tree fertilization program. Schuloff Tree & Lawn Care has been serving the Colorado Front Range since 1937. Our experienced team of local experts includes arborists, horticulturists, and foresters. 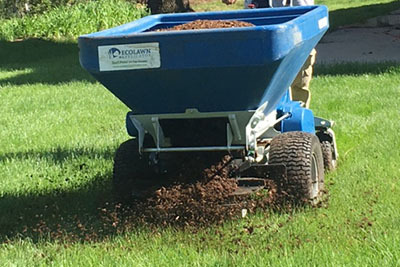 Let our experts transform your property with nutrient-rich organic matter. We understand how to facilitate tree and bush growth in the Denver area’s dry, high-altitude climate. Let your yard flourish this spring. 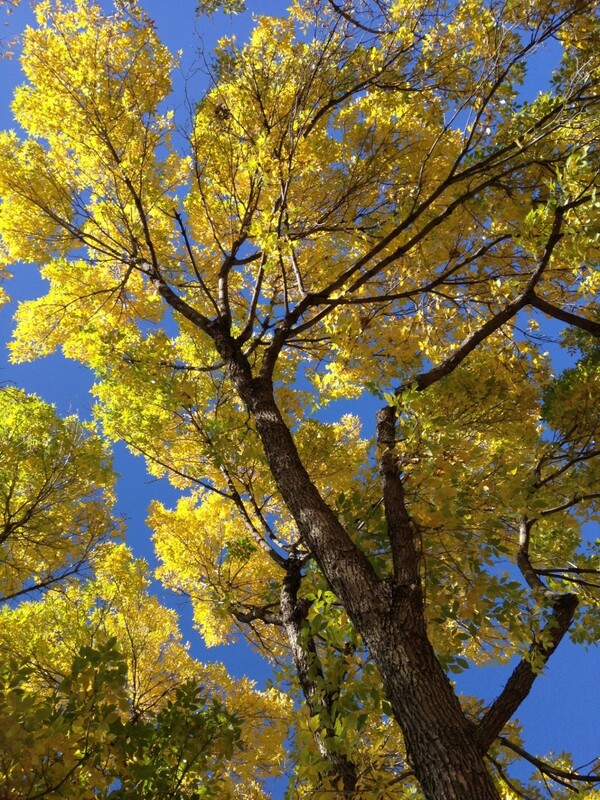 To make an appointment for tree fertilization in Colorado, call us at (303) 279-1910. You can request a free estimate by filling out our contact page.